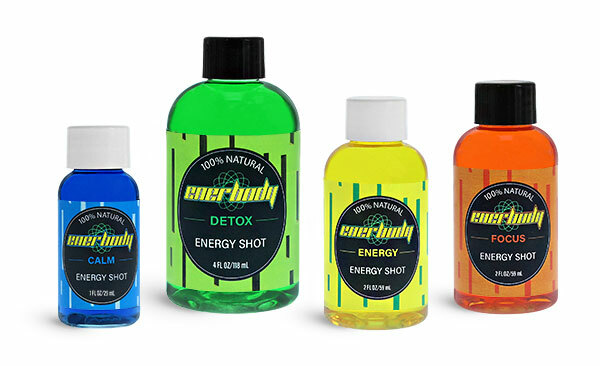 For a small boost of energy or a cleansing detox, clear plastic beverage bottles in small sizes can be used to package energy drinks in a range of popular flavors. 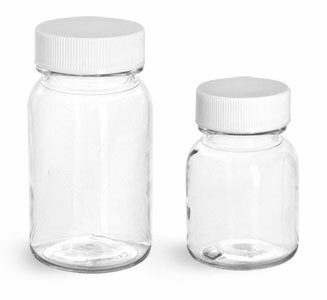 Black and white smooth plastic caps include F217 liners, creating a taste resistance barrier with the energy shot bottles when securely closed to assist in preserving flavors. 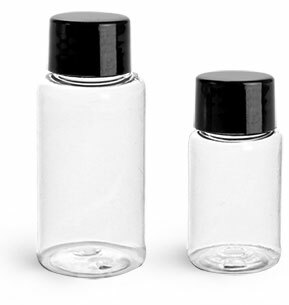 These small beverage bottles are an ideal size for conveniently storing and drinking on the go!